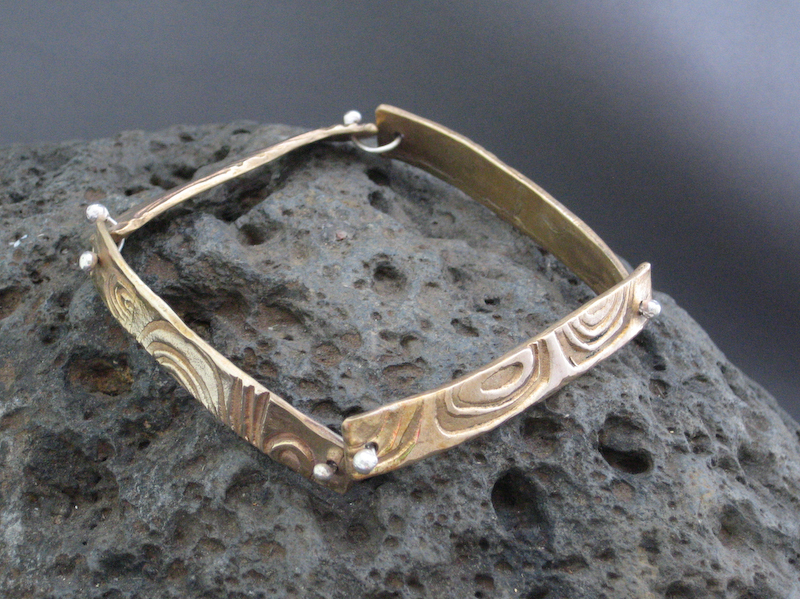 straight-up tribal, this 4-link nonfiction style bracelet looks great on men and women. 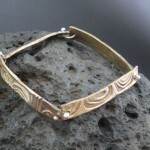 men's or women's bronze tribal style link bracelet. grounded. 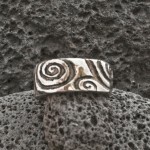 this tribal ring has roots everywhere and anywhere. 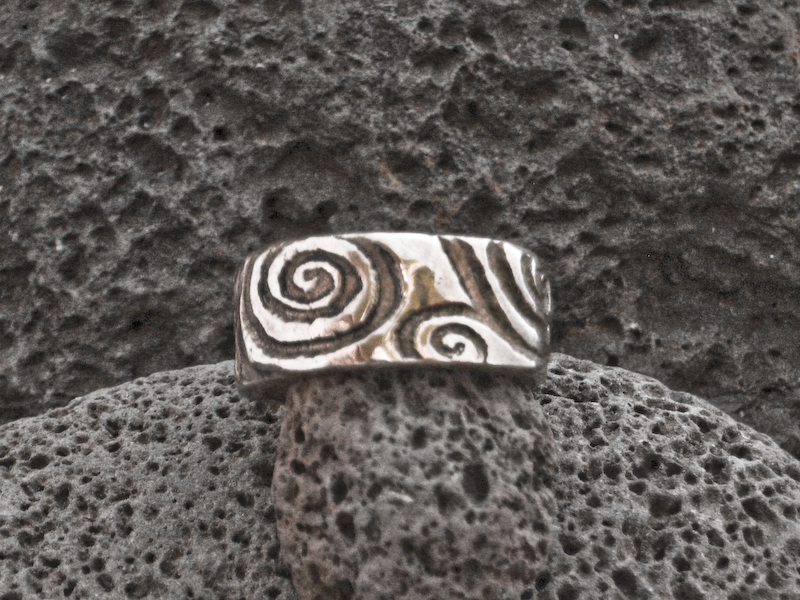 oxidized or plain, for men, women, fingers and thumbs. 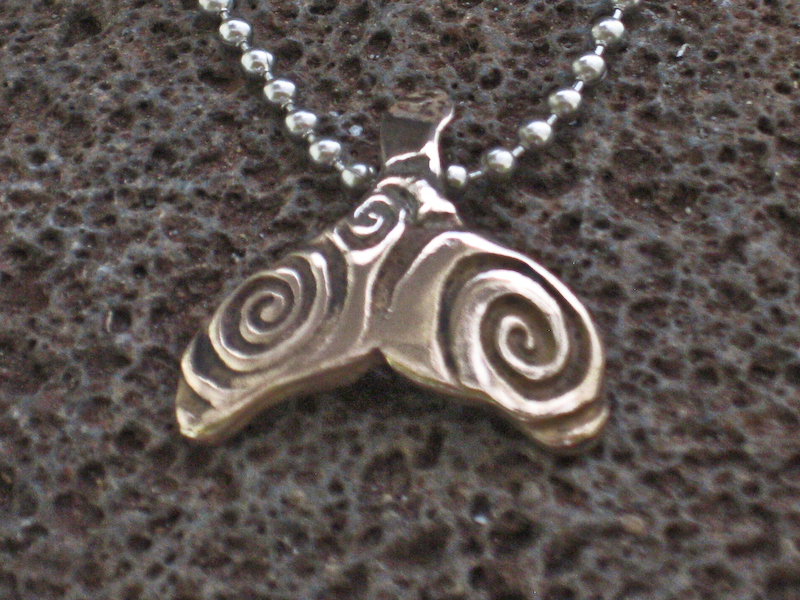 follow the whale's trail from Alaska to Hawaii and back; this pendant echoes the native designs from both cultures. 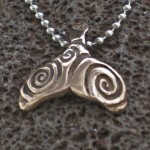 small bronze whale tail pendant.